Who else is in disbelief that it is already the 3rd of February?! 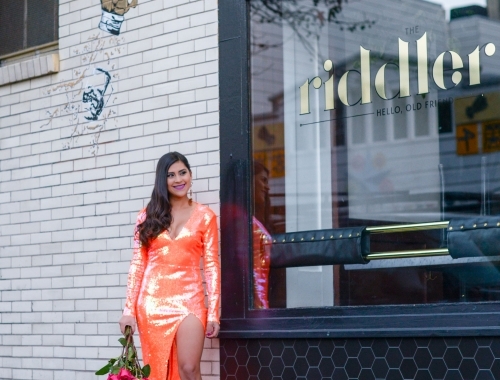 It feels like yesterday that we were all planning our sequined outfits for New Year’s Eve. Regardless, I love the month of February because it means we are one month closer to the start of spring. 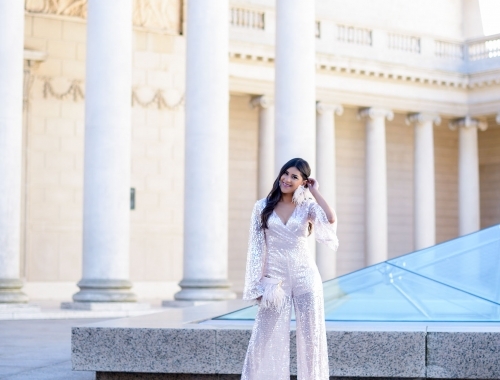 Anyway, with Valentine’s Day quickly approaching, I decided to round up a few Valentine’s Day gift ideasthat may or may not be on my wishlist…hint hint. There is no better way to a fashionista’s heart than with a pair of Louboutins, and the “Doracora” exemplifies Valentine’s Day in the form of a shoe. These pretty little things are crafted out of ballet pink patent leather and feature a charming heart on the toe box. Whether you rock these pumps with a blush dress, or distressed denim, all eyes will be on the shoes. If your Galentine has a sweet tooth, a Bento Box from Sugarfina will not disappoint. Sugarfina prides itself in offering customers the largest assortment of premium candies from around the world. 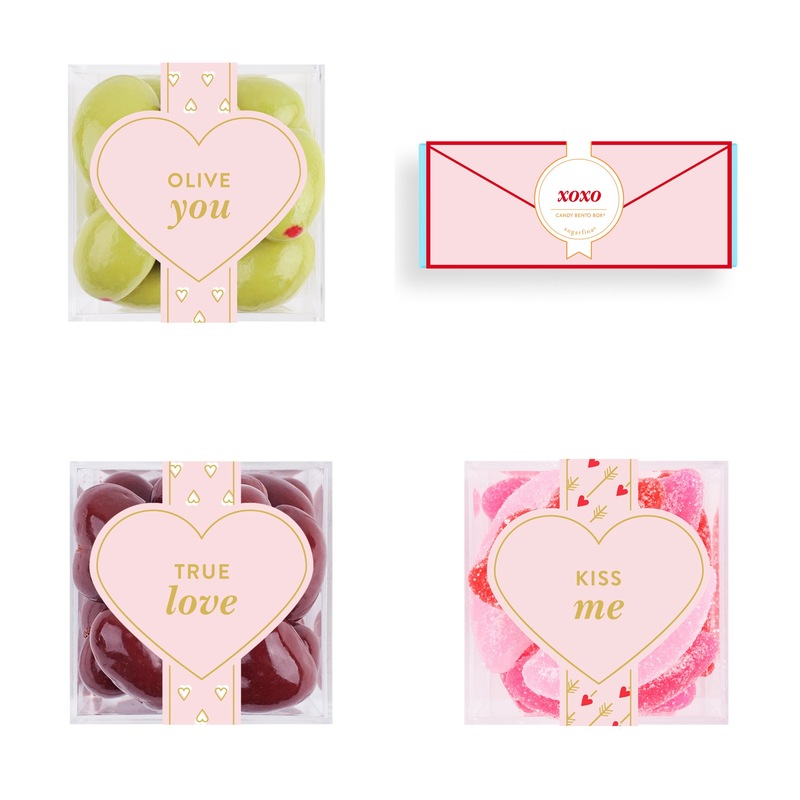 From “Olive You” chocolate covered almonds, “True Love” caramel hearts, to “Kiss Me” gummy sugar lips, there is something suitable for even the pickiest easter here. 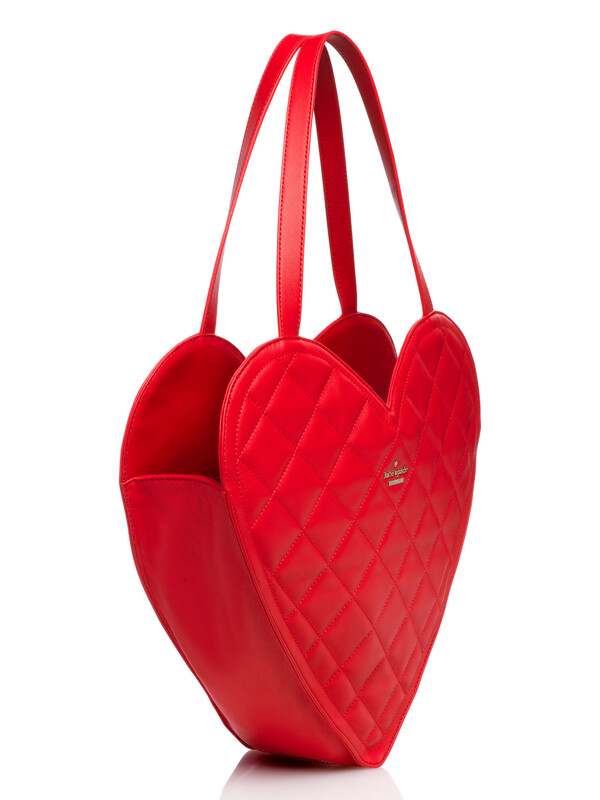 You can never go wrong with hearts, even if they are in the form of a purse. Wow the one you love with the Secret Admirer Heart Tote by Kate Spade. This quilted beauty is pure bliss. Featuring 14 karat gold plated hardware and gorgeous red leather design, this statement piece will compliment any ensemble 365 days a year. Valentine’s Day gift giving made easy! February 3, 2016	by Kelsey K.
OMG! YES! You have excellent taste! I want them all! Those shoes and purse are to die for! I am hoping my hubby got the hint Shell! 🙂 Thanks lady!